Not going to argue. There were discussions as far back as 2017 and they inquired about a site in DT OKC. Apparently, another inquiry was made mid summer in North OKC at Chisholm Creek. I never said it was for sure happening. I simply confirmed they have been sniffing around. Additionally, site selection can take a long time. See the original Costco location in OKC 6 years ago. I simply know they have inquired. Fact. Also, what if they shift away from a retail site to a centrally located distribution facility in OKC. Possibly to facilitate the shift to e-commerce? Possibly to support the 5 locations in Texas? Hmmm. I know a city with a recent Fed Ex expansion and Amazon expansion near an airport and major highways with a city and airport trust eagerly awaiting to incentivize new industrial development. Hint. Lariat Landing OKC. The rumor is not false. Inquiries were made. At the same time this perception keeps growth in check and limits huge real estate price escalations like you see in the coastal and “hot” inland markets. When once-sleepy inland cities like Austin and Nashville start becoming hot it’s only a matter of time before we see the same thing happen in Tulsa. So enjoy it while it’s still affordable and easy to get around. 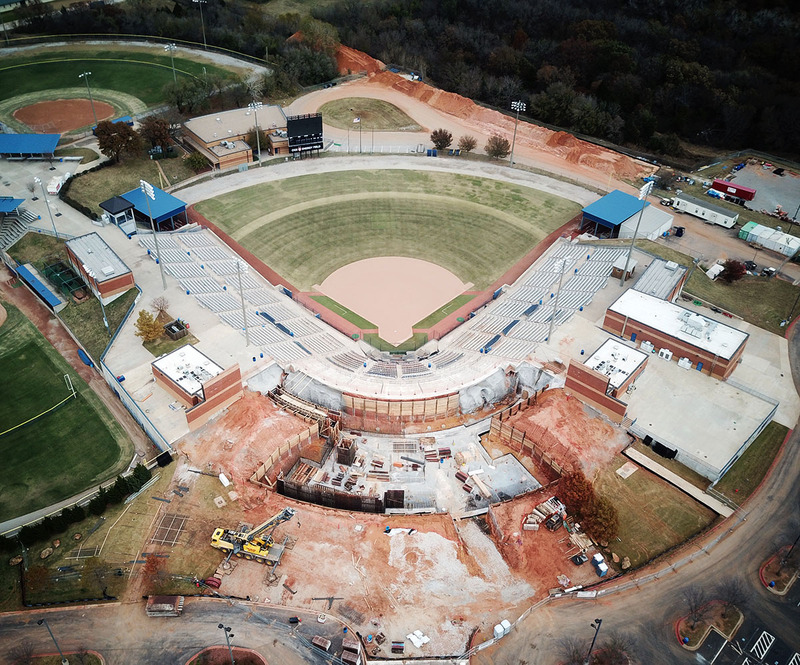 Pics via OKCTalk Forum Sports Thread, Softball Hall of Fame. 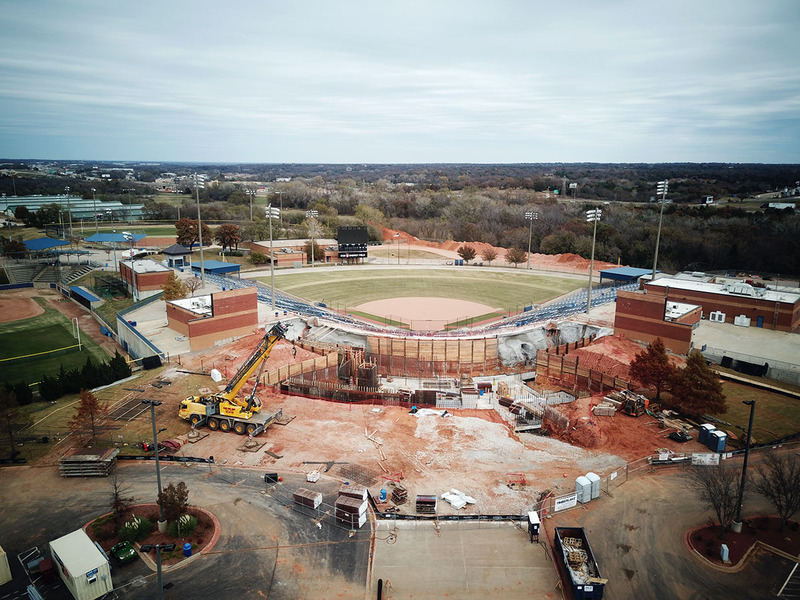 Construction has started on the expansion to Don E. Porter ASA Hall of Fame Stadium in the Oklahoma City Adventure District. 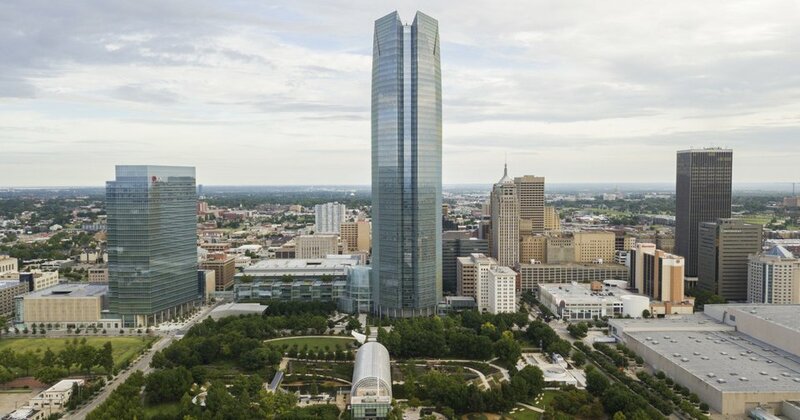 OKC Adventure District includes: USA Softball Hall of Fame, Oklahoma City Zoo, Remington Park Racino, Science Museum Oklahoma, National Cowboy & Western Heritage Museum and Oklahoma State Firefighters' Museum. 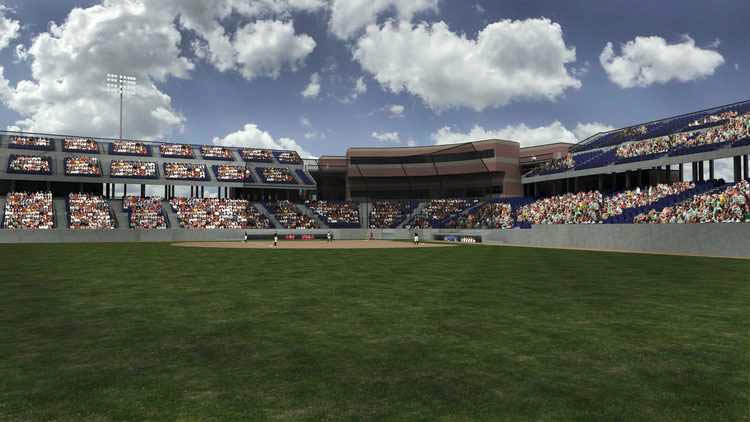 “Once we get started with the Omni Hotel and the Convention Center there will be about $500 million of construction going on between those two projects, the new garage, the new park and the streetcar that comes right there at that corner,” Todd said. 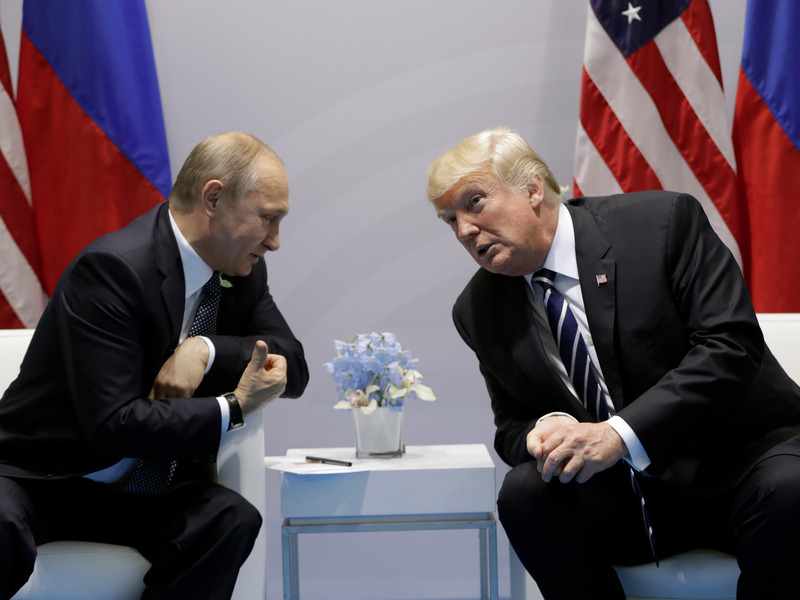 The jobs come with an average $85,000 annual wage and an estimated economic impact of $116.7 million over the first seven years of the agreement. The estimated local sales and property taxes are expected to top $509,414 over the first five years and $173,558 annually from the sixth year forward. Why? 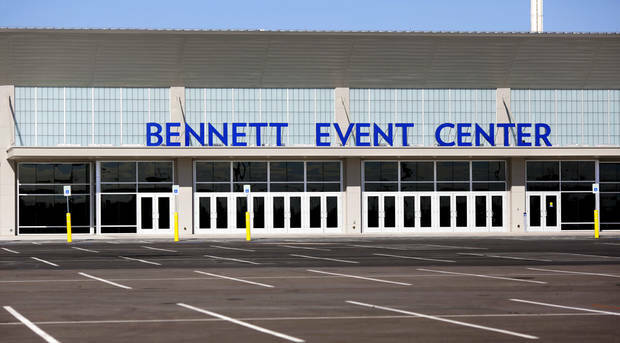 What purpose will this arena serve? 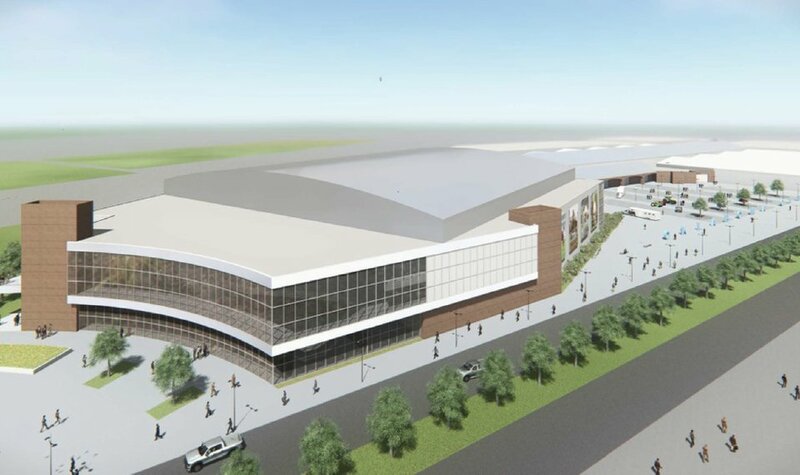 What problem does it solve that the current arena and Chesapeake can't? 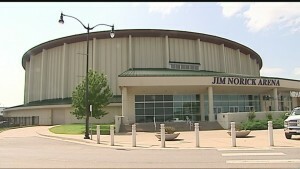 It will replace the aging State Fair Arena built in 1965. There are some 15-20 horse events & shows are held annually; also the High School basketball playoffs (all classes except 6A), & state wrestling events are held. 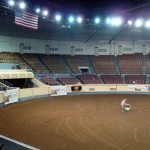 Many new facilities to accommodate the horse show events and the new Bennett Events Center were constructed in the last few years. We also have a Tulsa Development thread on OKCTalk. Perhaps we could create an area for OKC?